The Watson Institute released its report ‘Costs of War,’ showing astronomical costs of $5.9 trillion and at least 500,000 killed due to the never-ending war on terror. 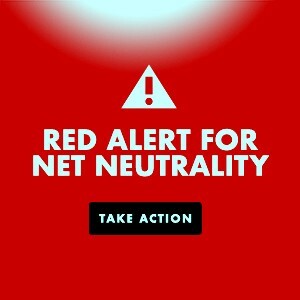 Is there an alternative? 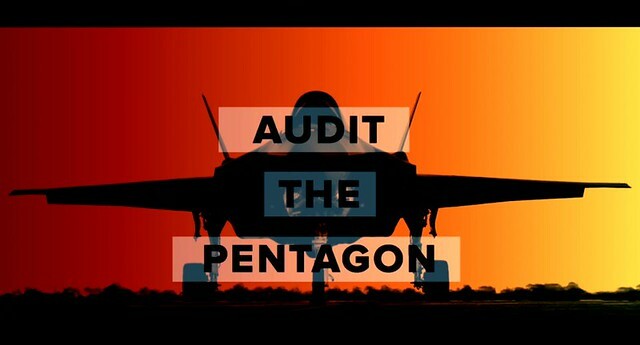 The report was published on the heels of the news that the Pentagon failed its first and only audit. This entry was posted in Anti-war, Europe, Imperialism, MIC-Military Industrial Complex, Politics and tagged #AuditThePentagon, David Swanson, European Union, Ireland, Military Bases. Bookmark the permalink.